Your decision to build a new fence or replace an existing fence will add value to your property for generations to come. In addition to privacy and security, you”ll gain an appealing asset that makes your home and property stand out. The best way to find out if you need a building permit to build a fence in your municipality is to contact your local Building Inspectors Office. Click on your town on the below list for contact information for local Building Department. Do I need a survey to build a fence? 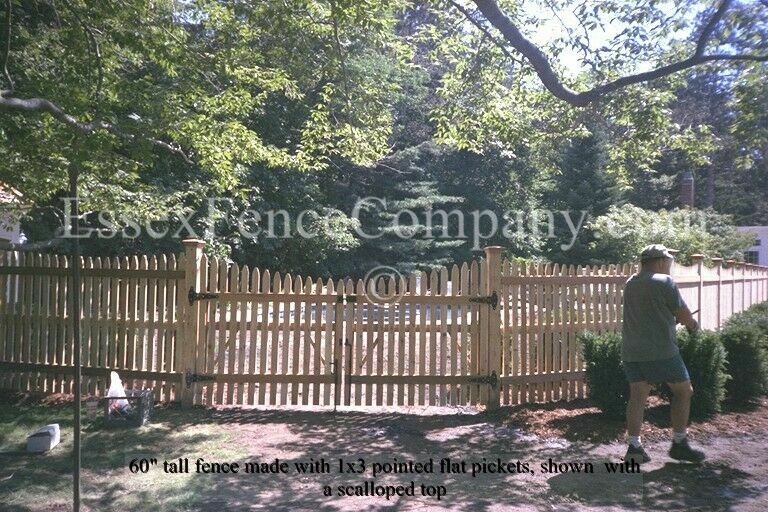 It never hurts to have a survey, especially of you are planning to have your fence built close to the property line. The best place to start is with a plot plan for your property. You can find your plot plan by checking your tax bill, where you”ll find the book number and page number for your plot plan map at your local Registry of Deeds. With that information, you can visit your local Registry of Deeds and obtain a printed copy of your property plan. This plan will show the boundaries of your property and refer to markings that determine the corners of your lot. Using this as a guide, you can sometimes locate the bounds by yourself without the professional services of a surveyor. If you cannot locate the bounds, check the plan for the name of the surveyor of records. Contact this surveyor and tell him you need a line verified on your property. This simple step can save you a lot of money as opposed to starting new with a different surveyor who hasn’t researched your property in the past. Once the survey is completed and the lines marked, you are ready to go! Where can I research fence designs and styles? 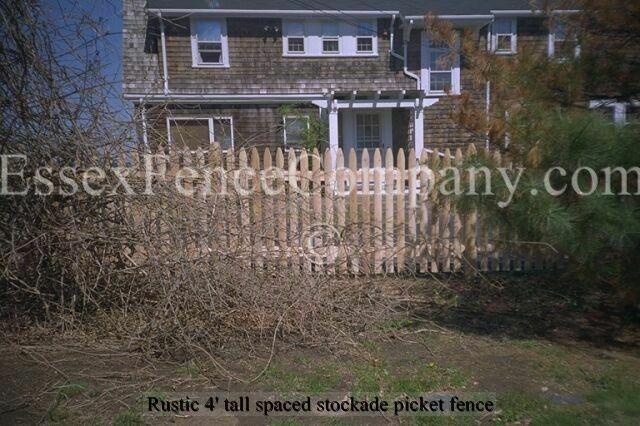 There are many fence styles that may be appropriate for your property. 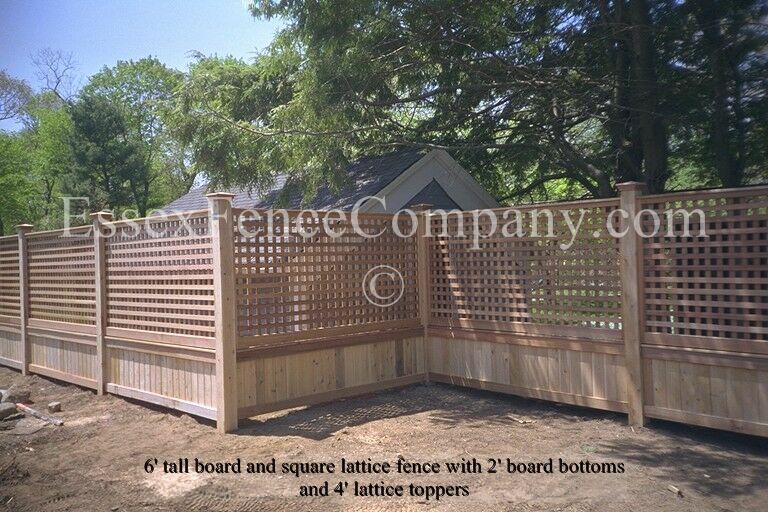 You”re already on a great site for discovering the fence design you want to choose. 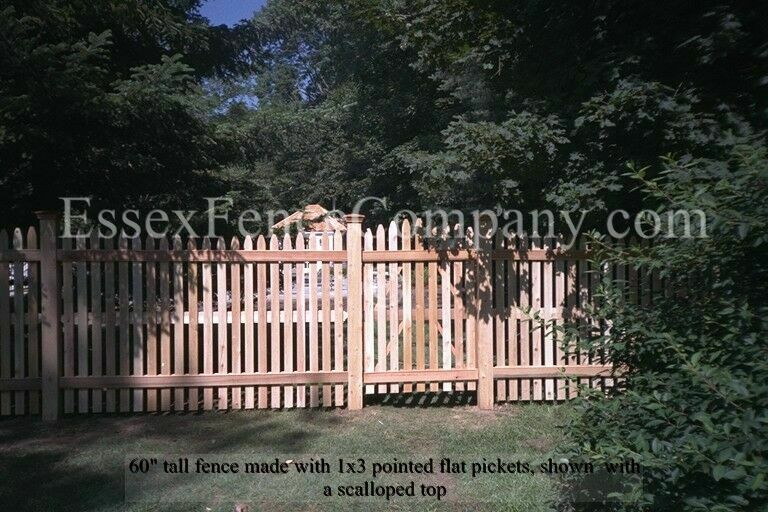 Browse our image galleries for many photos of fence styles we offer. What will my neighbors think of my decision to build a fence? Depending on the proximity of your residence to that of your nearest neighbor, a new fence is a decision that may impact your neighbors’ property as well. 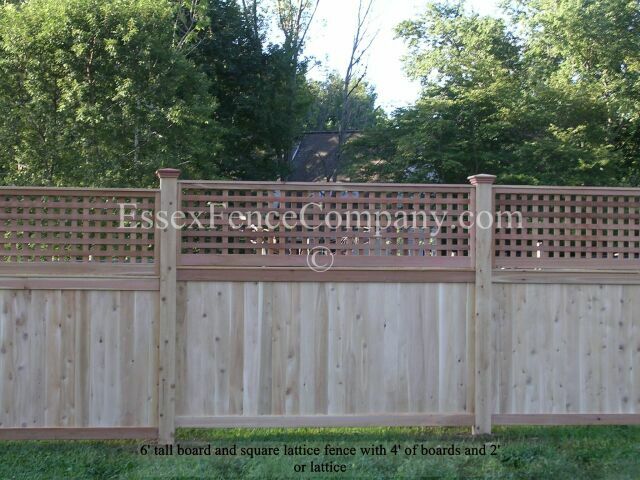 We think it’s best for you to communicate directly with your neighbors before we arrive to install your fence. Talk to them and let them know your plans. They’ll most likely be pleased with your decision.